Shorthand Travel is happy to announce the inaugural travel writing workshop will take place September 22-29, 2018. Take a look at the itinerary, book your place in the course, and pass it on! 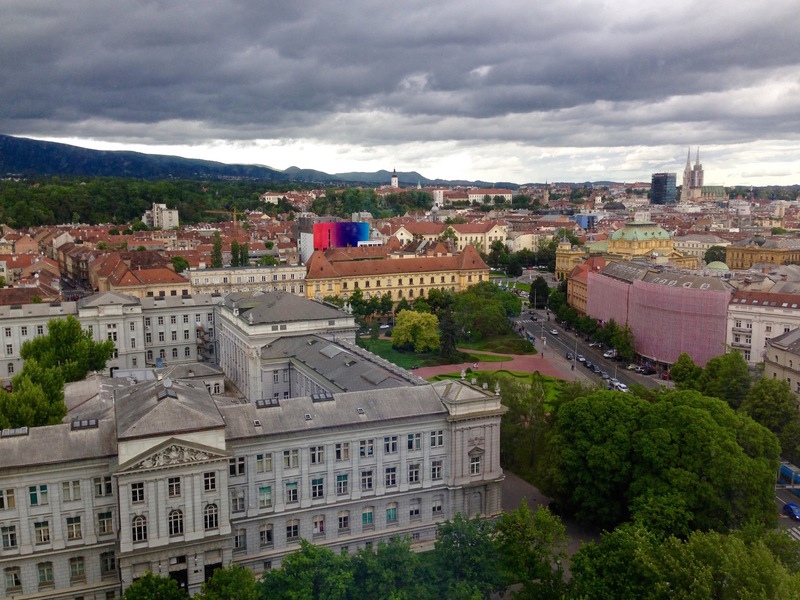 I look forward to meeting new people, sharing insight, and helping others find out what Zagreb is all about.